Bike Sharing is an alternative and sustainable transportation program spread all over Europe, ideal for short distance point-to-point trips providing users with the ability to pick up a bicycle at any bike-station and return it to any other station located within the system’s service area. Bike sharing differs from traditional bicycle rental services in that it is typically used for short, spontaneous trips that are often combined with other transportation modes (e.g. transit). 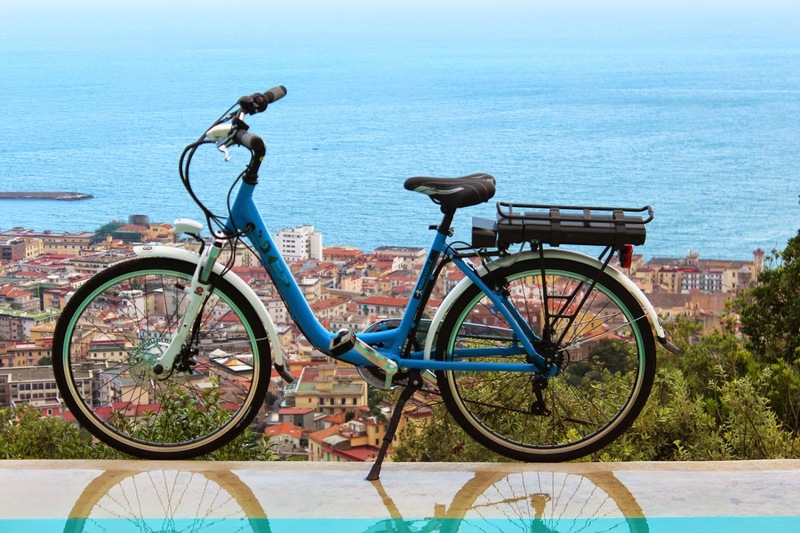 Bike Sharing Salerno offers a simple, ecological and economic form of transport for both citizens and visitors, allowing everyone to fully enjoy the city as well as the pedestrian areas while helping to preserve the city environment. Three of the stations are located in strategic points of the city : Road Giuseppe Odierno, Road Lungomare Tafuri and Piazza della Libertà. Who uses the service can take the bike in any station and return it at any other location that has a free. BKS is the best solution to help make the city of Salerno less polluted, more sustainable ... in other words smarter. Luca Cascone, Council Member at the Mobility of the Salerno, is quoted as saying – “ the tourists can easily visit all the city and the fantastic monuments. The Mobility of Salerno is increasingly focused on the tourist, in fact besides the bike sharing we haven’t stopped our work and in the future will be activating a service of car sharing to meet all the needs of tourists. "